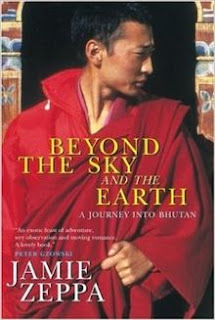 Ashley Kalagian Blunt reviews one of the few books about the Kingdom of Bhutan. Renowned as the “Last Shangri-La,” a reputation fuelled by its government’s creation and pursuit of Gross National Happiness, Bhutan has piqued international interest in recent years. The reality of this tiny Himalayan nation is far more complex than glib coverage of GNH can reveal, as Jamie Zeppa’s engaging but at times discomfiting Beyond The Sky and The Earth: A Journey into Bhutan shows. Zeppa’s memoir is a present-tense account of her two years as an expat teacher in Bhutan. From Toronto, Zeppa has experienced little outside metropolitan North America. Her knowledge of Bhutan comes from black and white photos found in library books – it’s the late 1980s, so her access to further information is limited. This difficulty is magnified when political problems ripple across Bhutan. 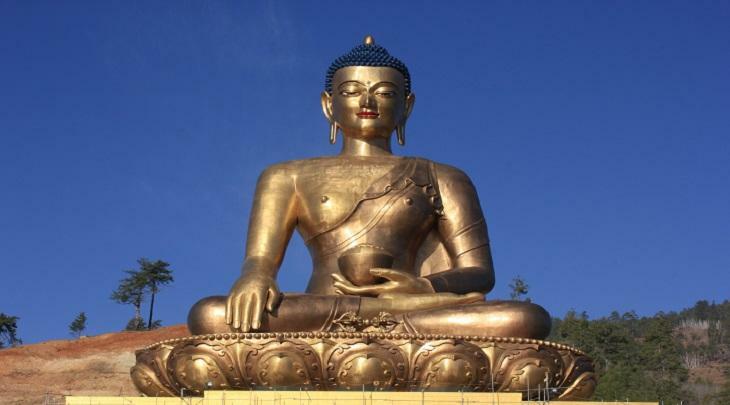 Zeppa happened to be in Bhutan as the issues between the ethnic-Bhutanese ruling class in the north and the settled Nepali migrant population in the south disintegrated. Eventually, nearly 100,000 ethnic Nepalis were forced out of Bhutan, an instance of ethnic cleansing that is rarely mentioned in news stories touting the Gross National Happiness model. Zeppa describes the difficulty of understanding what is happening around her as the situation becomes more violent. 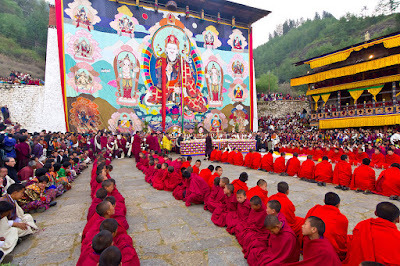 Throughout the book, Zeppa’s voice matures along with her understanding of Bhutan both as a mythical Shangri-La and as a troubled nation beset by the same challenges of identity and belonging playing out around the world. Zeppa’s ability to interrogate both herself and the culture around her with curiosity and compassion make this book a memorable read. 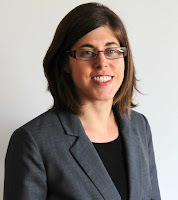 Ashley Kalagian Blunt is a writer, reviewer and trainer. Originally from Canada, she now lives in Sydney where she is an enthusiastic member of that city's literary underworld. Ashley teaches creative writing, speaking and self-development. She has been published in McSweeney's and the Griffith Review. Jasmine Rae reviews Irvin D. Yalom's acclaimed examination of life's big topics. 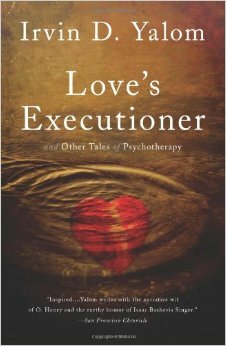 Love's Executioner and Other Tales of Psychotherapy was recommended to me by a wonderful person, a counsellor who was offering some group grief counselling which I gratefully accepted after the loss of my beautiful Dad in 2012. I went out and purchased the book straight away but as life goes (at least for me) I didn't actually open it until 18 months later. From that moment I simply couldn't put it down. It felt like gold in my hands, like a portal to my innermost thoughts and fears and a connection to others who felt the same way. The words flowed so easily and somehow humorously across some big topics like life, purpose, relationships, our relationship with ourselves, and the inevitable end of life. It was nothing like I had imagined it to be. I laughed out loud in parts and was hanging on the edge of my seat most of the time. It was honest and in tune with what I had secretly always wanted to talk about, but would rarely allow myself to, for fear of seeming 'negative'. 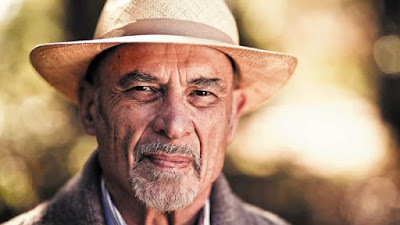 Irvin D Yalom is a world renowned psychotherapist and author of both fiction and non fiction. Love's Executioner is a tale of 10 patients seeking therapy for similar reasons but at very different stages of life. I could identify with each of the 10 characters on a human level and when learning about their triumphs, I celebrated with them. When reading about their struggles, I cried with them and learned from them. It was also empowering to know that the man writing these discoveries was also very candid about his own struggles with what he labels "existential pain" and "death anxiety." I hope these labels don't scare you away from this book, they are spoken about so openly in these pages that it feels liberating to discuss them and it becomes apparent that nobody is a stranger to them. Knowing that even the most psychologically-equipped of us has their own journey in the same direction as everyone else was very comforting. After reading Love's Executioner I was more solid in my belief that being aware of my own mortality doesn't make me a morbid person. For me, it makes every day and every lesson after every mistake so much sweeter. I won't get to be on this 'journey' we call life forever. I also won't always have the opportunity to possess this vessel (my little 4 ft 9 inch body) to get around in, to see things, to meet people, to READ, and create. So there's no better time to do the things I've always wanted to do… right now… while now is still mine for the taking. 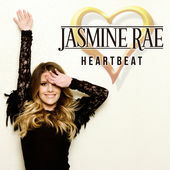 Jasmine Rae is one of Australia's most acclaimed country music artists. She has toured all over Australia and overseas. She has had many #1 singles in the Australian country music charts and has been nominated for Aria and Golden Guitar awards. Her latest album is Heartbeat.